Just along the road near Petworth is the remains of a settlement called Bedham. I’d heard about Bedham Church ruins and decided to take a look. The abandoned Victorian chapel nestles at the side of a lane near Fittleworth in West Sussex – but you could easily drive past and not notice it. Just south of Cocking, tucked out of sight beside the A286 is an old Limeworks and Brickworks dating back to the 1830s. 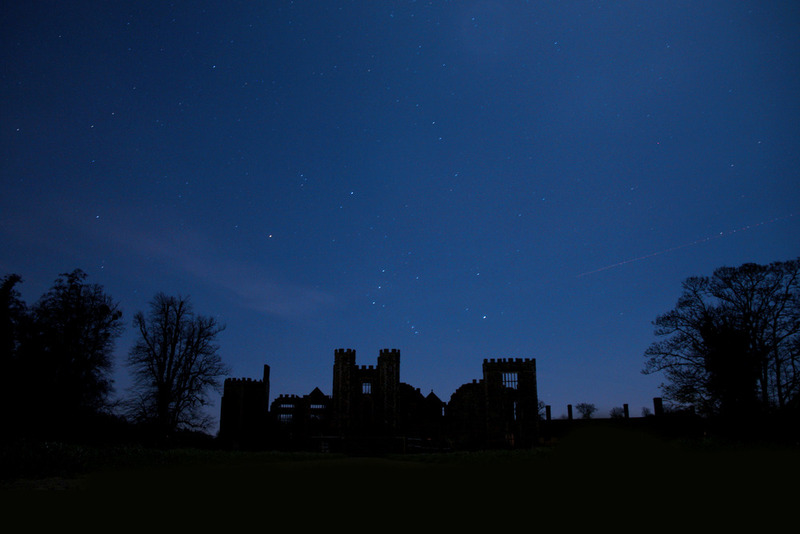 Amazing night skies this week, and freezing cold too!